When you want to build your own home, you can consider steel structure building. 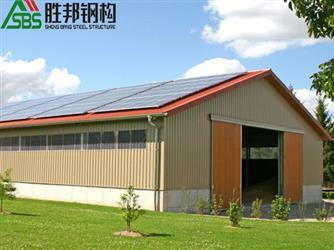 Prefab industrial buildings is increasingly becoming more popular due to its durability, resistance to fires, hurricanes, earthquakes and environmentally friendly nature. 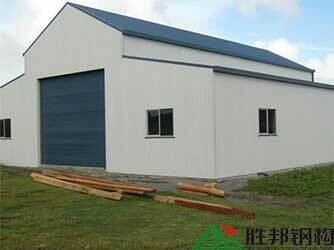 Metal frame buildings are made of mild steel mostly. Metal structure house is massively strong, plasticity and so on. 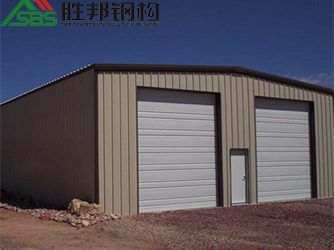 Following this article, you can have a further information about the benefit, application of metal frame buildings. 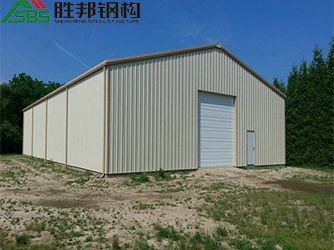 Steel structure building not only can save money but also as a big storage space for your tools, vehicles, equipment, or other important items. 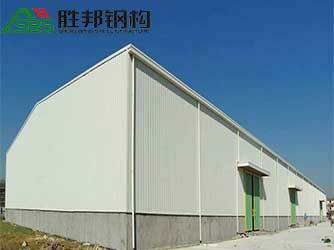 We can supply you different kinds of size, design, and color customization of prefabricated steel structure. 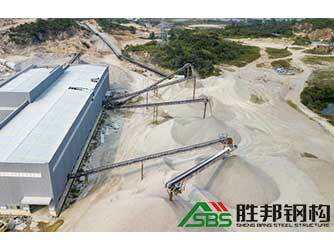 Maybe you will confused before steel structure building construction. Don’t worry, in this article, SBS steel building contractor will tell you the four questions to ask a builder. Please follow this article to get more clear points. 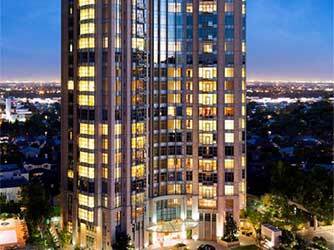 Structural steel fabricators are most popular in the industry of construction. 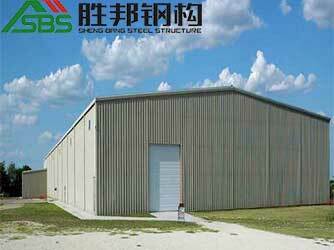 There is no doubt that steel structure building has many advantages. What’s more, steel building contractors are more professional and have more experience. 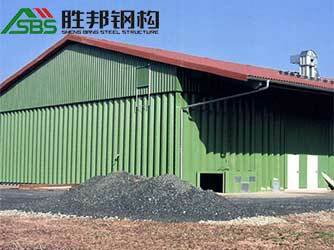 Steel buildings are being used as follows: warehouses, agriculture, and farming, mall, schools, homes, skyscrapers. 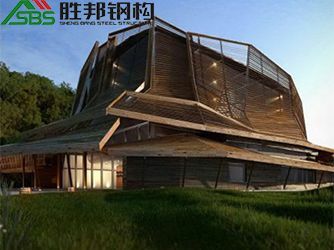 The five major advantages of steel structure buildings are five aspects: building land saving, building materials saving, building energy saving, building water saving, and indoor environment. Our company exerts its own expertise to form a high-quality and excellent situation in the steel structure processing industry. In recent years, there have been more and more prefabricated workshop suppliers coming into the market as prefab industrial buildings construction needs continue to rise. Prefab industrial buildings are more popular than modular building construction. The most advantage is that it is fast construction. Prefabricated steel structure has five benefits:cheaper prices,lower construction time,less likely to be affected by bad weather,more control over engineering standard,predictability and less set backs. 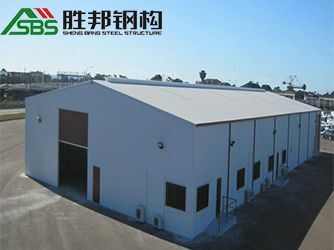 Foshan Shengbang Steel Structure Co., Ltd. (for short "SBS") is a fast developing enterprise integrating marketing, design, development, manufacturing and construction. 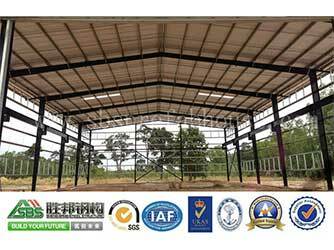 Steel structure building has many benefits: enhanced beauty and increases the durability of the house. The best structural steel fabricator-SBS will tell you there are 5 do's and don'ts when buying a steel construction for your facility. Steel structure factory tells you that steel structure building has many benefits: lighter,faster,saving money,versatility,environmentally friendly.